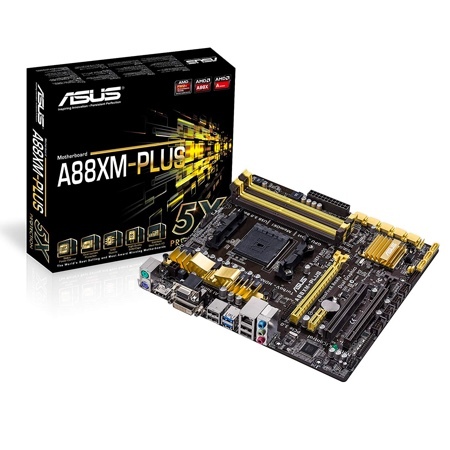 Motherboards with an FM2+ socket are designed for AMD’s Steamroller based Kaveri APUs. FM2+ Motherboards are backwards compatible with FM2 APUs, meaning Richland and Trinity APUs are compatible with FM2+ motherboards. 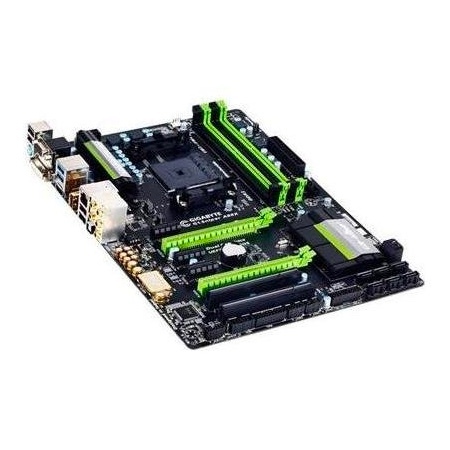 FM2+ APUs are not compatible with FM2 boards, so if you want to upgrade to a Kaveri APU, you will also need to upgrade to a motherboard with a socket FM2+. 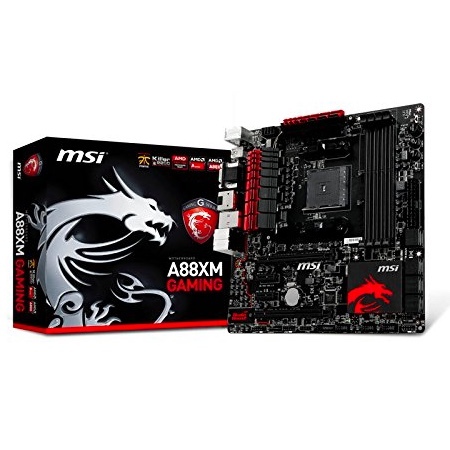 FM2+ Motherboards have a variety of chipsets, with the most common being A88X, A78, and A55. 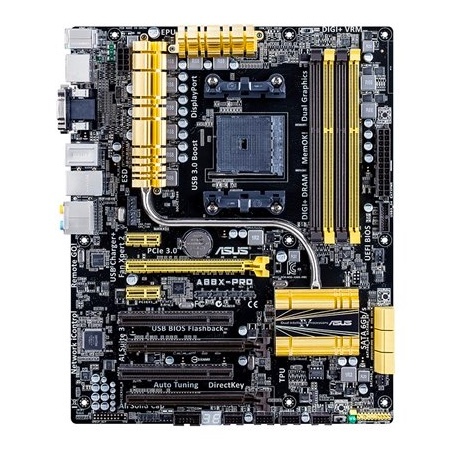 Here is a selection of the best FM2+ motherboards on the market. LGA 2011-v3 motherboards with an X99 chipset support Haswell-E processors that were released in September 2014: Intel Core i7-5960X, Core i7-5930K, and Core i7-5820K. 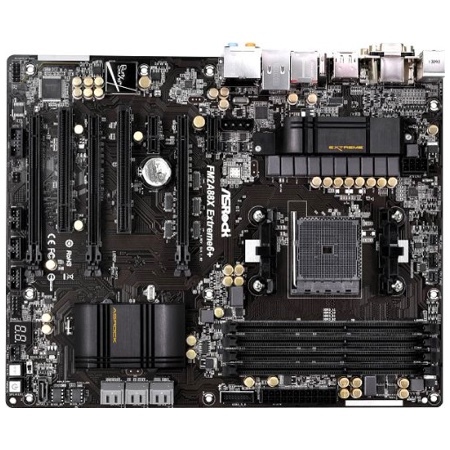 We have listed some of the best X99 motherboards for gaming below, compare them to find out which board is best suited to your setup and budget.